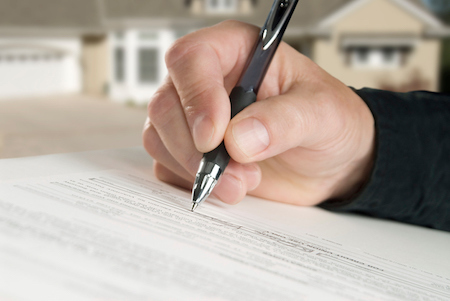 As an agent, you know that buyers can be overwhelmed by all the paperwork they face at closing – including the offer of an owner’s title insurance policy. You understand that the owner’s title policy will protect their rights to the property for many years going forward. Title, essentially, is your ownership right to the property. Having clear title allows you to use and enjoy or modify the property any way you wish. Before closing, the title company searched the public records to be sure there were no outstanding liens or other encumbrances – sometimes called clouds or defects – against the property you are buying. But sometimes, undiscoverable issues come up after the title search is completed. For example, a previous owner neglected to pay a workman, and the workman files an unexpected lien. Or maybe a long-lost relative of a previous owner turns up to claim a share in the property. Your lender requires a lender’s insurance policy to protect them against any such claims, and the owner’s policy you are buying now will protect you in the same way. In short, the small, one-time fee you pay for title insurance will protect you from inheriting any previous owner’s debts, legal obligations or other title problems. It will also continue to protect you against any such claims, as long as you own the property. The closing process is the last step before you get the keys to your home – and your owner’s title insurance policy will buy you peace of mind you need in getting there.